When I checked my mail yesterday, another challenge hit me. I've received the Japanese language test I have to take when we get to Japan. They sent it for giving us a chance to practice, and I'm glad they did! Note to self: need to learn more hiragana. I really do. It was a bit of a shock, cause' I've pictured for myself that I didn't had to know that much. In fact I thought I'd do decently with what I know now! But no... More Japanese is needed. So, what have I been up to lately? To be honest, nothing outside of the normal. Even so I feel like I've been doing so much! I guess it's because I'm thinking a lot. Thinking about my life, the future, things I want to do, things I wish for and so on. I analyze every situation to the unrecognizable, and I always predict what's going to happen before I have a clue. The bad sides is of course that I can get a bit carried away by my ideas, and end up disappointing myself. Ah well... When you think this way it gives life more content. A week ago may feel like an eternity for me. Anyway, I have two tips for you today! This is the schedule for future streaming. Tomorrow is the last day they air it, so be sure to check it out! You should check out their shows anyway, they have many interesting shows on Japanese culture. Or you can find them on Facebook. 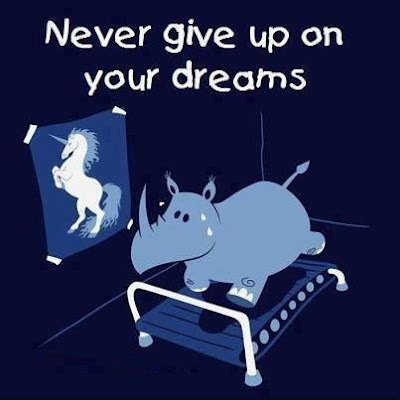 A great source for inspiration! To everybody else: Read the book "North Korea: Nine years to escape from hell". It's completely mind blowing! It's so horrible yet inspiring to read. 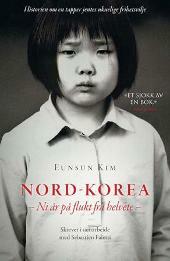 It is written by Eunsun Kim, a girl who grew up in North Korea but escaped with her mother and sister. The worst part is that everything is true! This book gives an incredible insight in the daily life in one of the most oppressed countries in the world. I don't care if you don't like books, have a fear of reading or whatever, just read it!